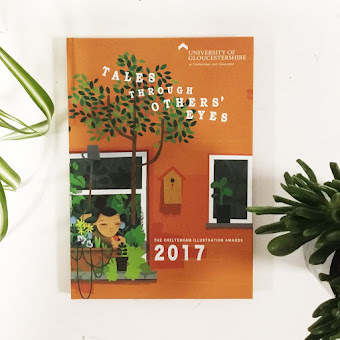 Submission of work is free! 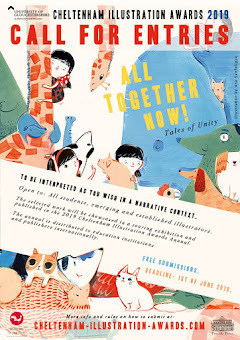 The theme for 2019’s Exhibition and Annual : All Together Now: Tales of Unity. The focus of the Awards has always been one of narrative. Visual storytelling, whether sequential or single image, gives scope to the imagination and opens up possibilities beyond the present moment; what happened before? What happens next? Despite possessing the technology that makes universal communicators of us all, we still suffer the great disconnects of our modern world; the great geographical, political, economic and spiritual divides. Yet, whenever we meet across these gulfs, we find we have so much in common. 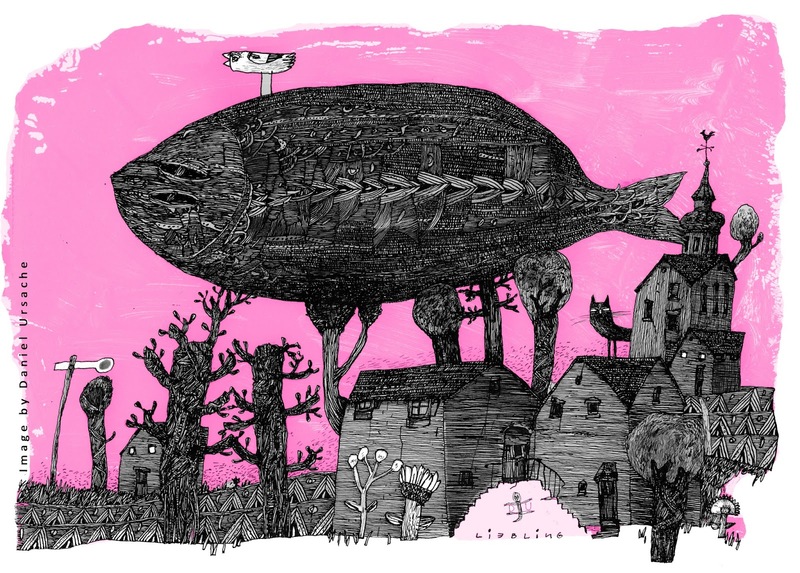 Alongside all that separates us, there are the great connectors – music, comedy, cuisine, the natural world and, of course, the need to draw; to examine and explain our lives through pictures. All together now. Because at this moment so much of the world appears to be entering a period of introspection and national separatism; one of materialism and protectionism. 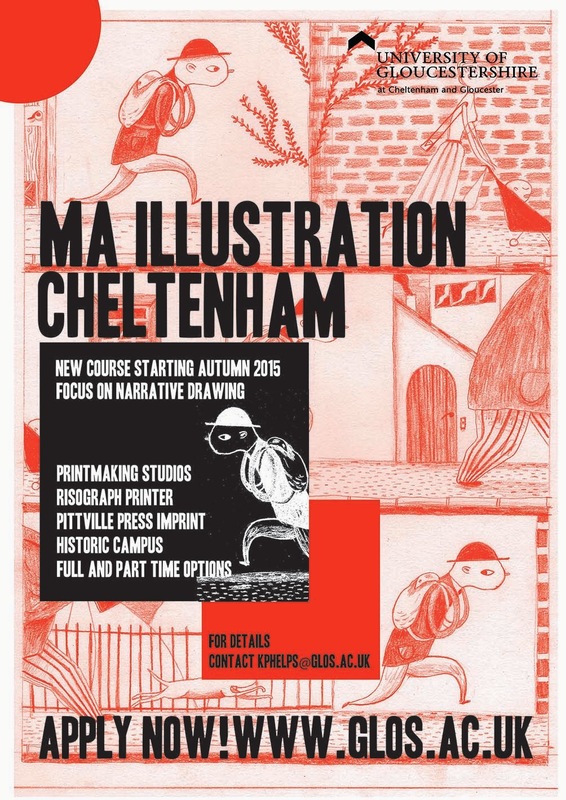 Open to all students, emerging and established illustrators. PLEASE READ HOW TO SUBMIT PAGE FOR IMPORTANT FULL INSTRUCTIONS. An academic and peer selection panel will assess the entries for inclusion in the exhibition and Annual. 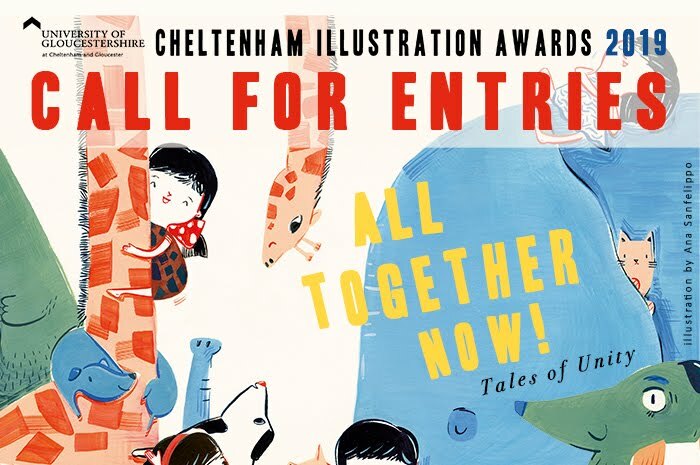 The selected work will be showcased at the Museum in the Park, Stroud, UK, other venues such as the London Book Fair, and published in the 2019 Cheltenham Illustration Awards Annual, which will be distributed to educators and publishers, internationally. 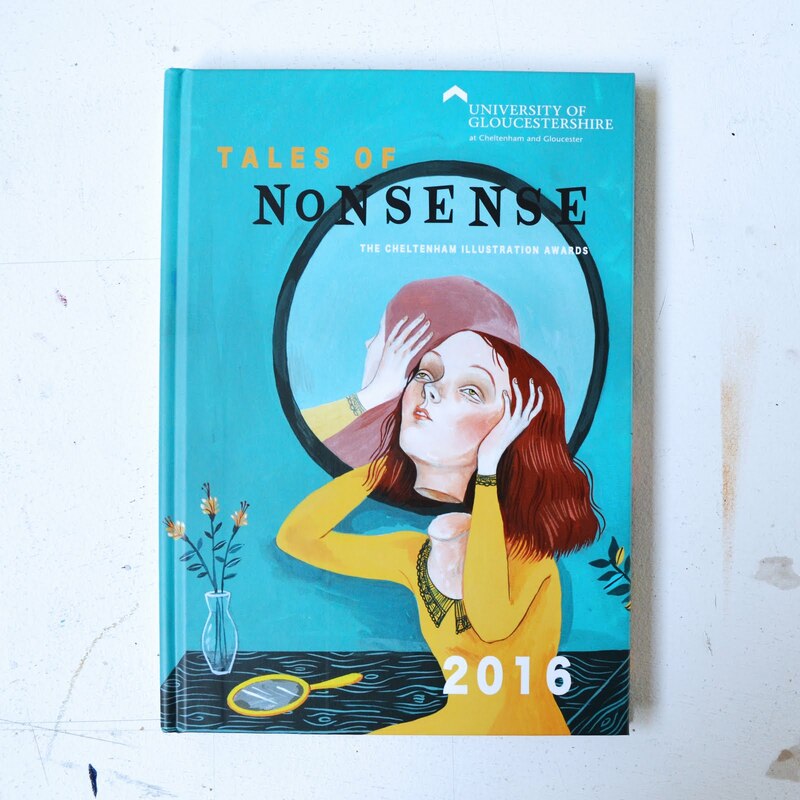 The Awards will also be inviting work from established artists and illustrators whose work we admire and that contributes to the theme. 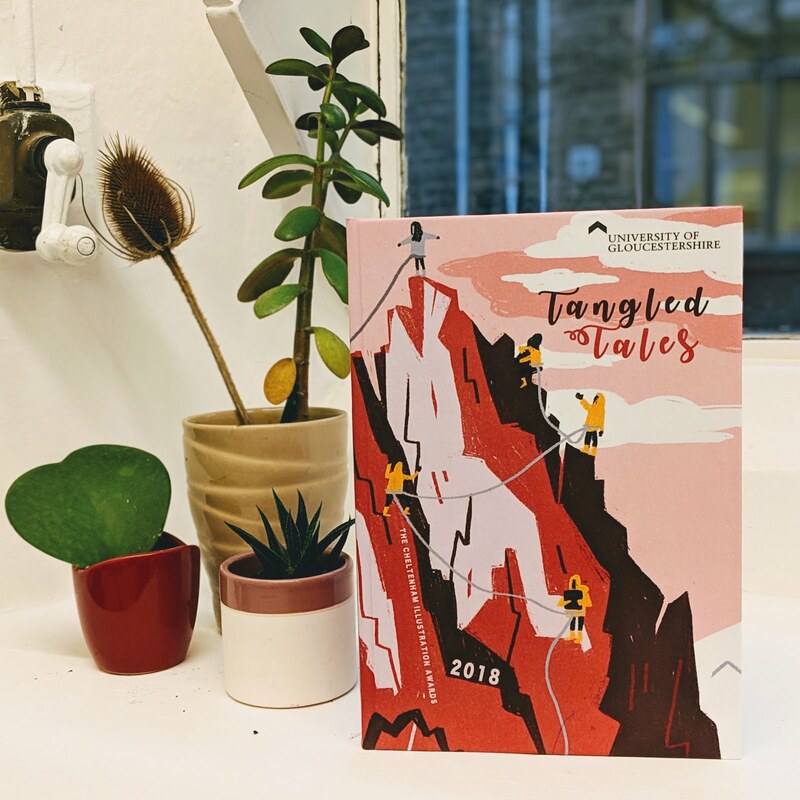 The deadline for submitted entries is the 1st June 2019.